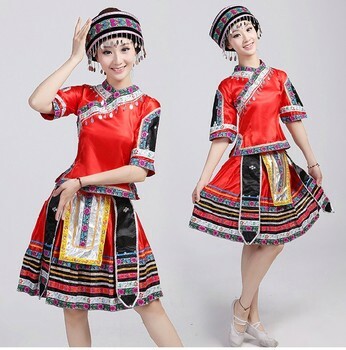 Hmong clothes varies by tribes so it's easy to identity which type of Hmong people you're in the presence of just by the clothing style and details they have on. 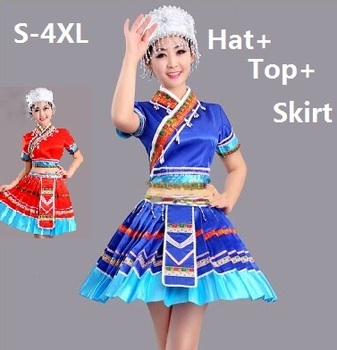 Typically the clothing consist of primarily a jacket, headdress, sashes, aprons, and leg wraps. 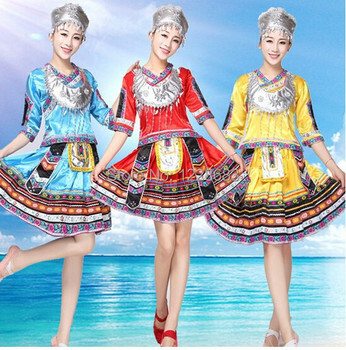 Embroidery is also very prominent when it comes to Hmong clothes as they're hand sewn, vibrant in color, and very complex in design. 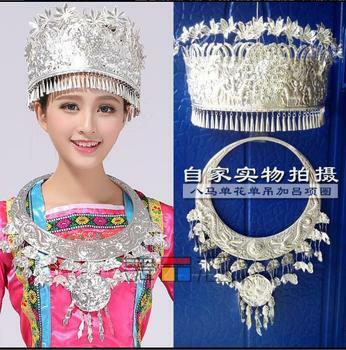 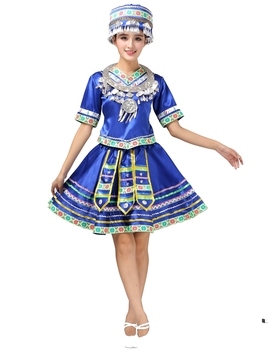 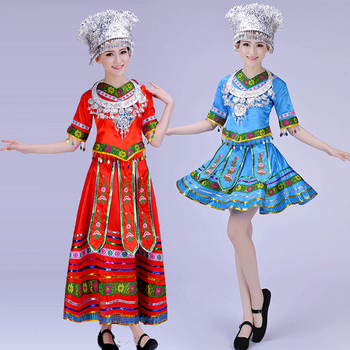 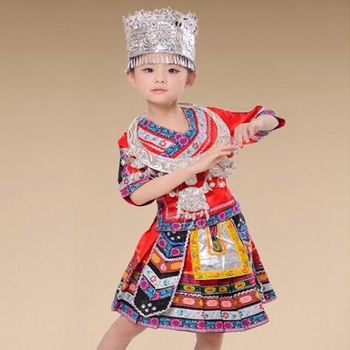 The outfits we have here are mainly designed for performances and the Hmong New Year.